Over the past few seasons as Western Australia's wicketkeeper Luke Ronchi has become used to grasping half-chances. After briefly becoming the country's No. 2 gloveman and then being axed by his own state, it will be even more important for Ronchi to grab every opportunity that comes his way. 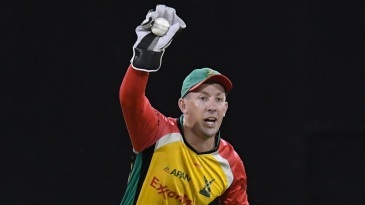 Already chances have arrived - Brad Haddin's broken finger allowed Ronchi four ODIs and a Twenty20 international in the West Indies in 2008 and his glovework was brilliant. More entertaining was his electrifying approach to top-order batting. 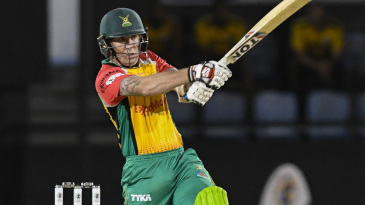 At the tiny Warner Park in St Kitts, Ronchi clubbed what became the equal third-quickest half-century by an Australian in an ODI, reaching the mark from 22 balls. 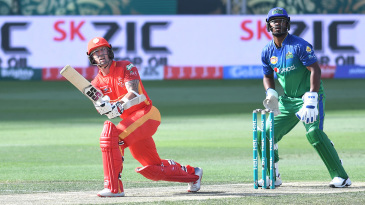 Find Luke Ronchi profile and stats of batting, bowling and fielding including latest updated news of Luke Ronchi, videos and images at Hamariweb.com. 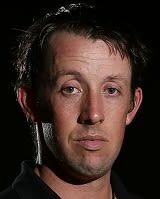 Also find detail Player profile and career statistics of Luke Ronchi of New Zealand. Luke Ronchi - Find Luke Ronchi of New Zealand Cricket Team complete player profile, number of matches, runs score, wickets & catches, Statistics, Records, Luke Ronchi Latest News, Luke Ronchi Videos, Luke Ronchi Photos, and other Luke Ronchi Cricket Team players.